BT has announced a major upgrade to its four-year old YouView-based TV service, introducing a new, image-rich user experience with access to channels and on-demand content, and a new BT TV App. The ‘next-generation’ service will enable customers to manage their recordings and stream live and on demand programmes on mobile devices, providing a seamless TV experience in and out of the home. BT will also start showing boxing on Saturday nights from early 2017, in a new partnership with BoxNation. And BT Sport will launch of Dolby Atmos sound to BT UHD customers early next year. The move is part of an ongoing battle of technologies against its main competitor Sky, which launched its next generation service earlier this year. 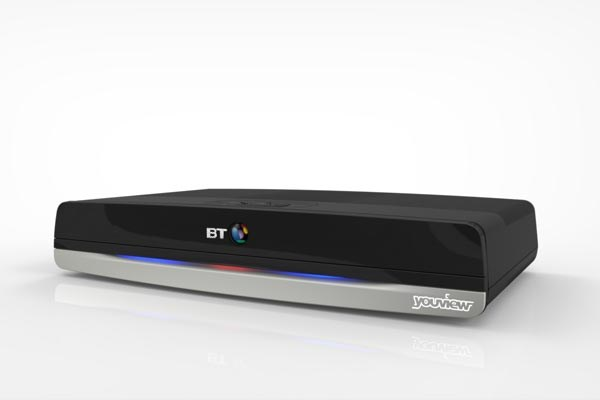 BT TV’s next generation YouView TV service will be downloaded to its customers’ set top boxes during early 2017. This new look design and usability will be carried through to a new BT TV App launching next summer that will give a seamless TV experience in and out of the home on tablets, smartphones and online.